Tonight, Tottenham host Chelsea in a mouthwatering London derby in the Premier League. The Blues are looking to equal Arsenal’s record of 14 consecutive Premier League wins, while Spurs know that victory would see them knock the Gunners out of the top four. The France No 1 is not only a calm influence in between the sticks for Tottenham, but an inspirational figure in the dressing room. The club captain is enjoying possibly his best season at the club and has made a number of spectacular saves to win his side points. 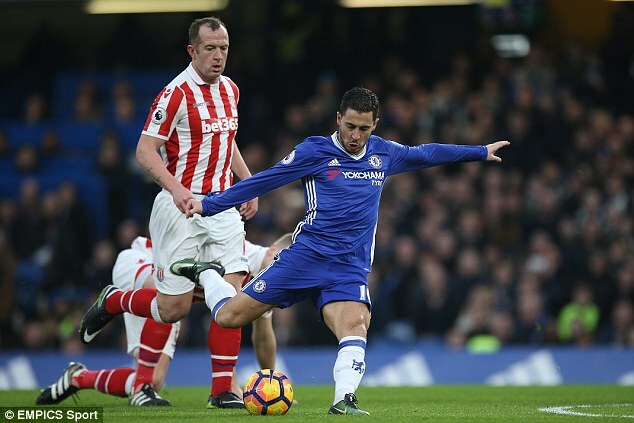 After a difficult 2015-16 season, the Belgian has returned to his imposing best during the current campaign. Chelsea’s improved defensive set-up this year has certainly helped, but the goalkeeper has still been on top form when called upon. The England right back has picked up from where he left off last season. 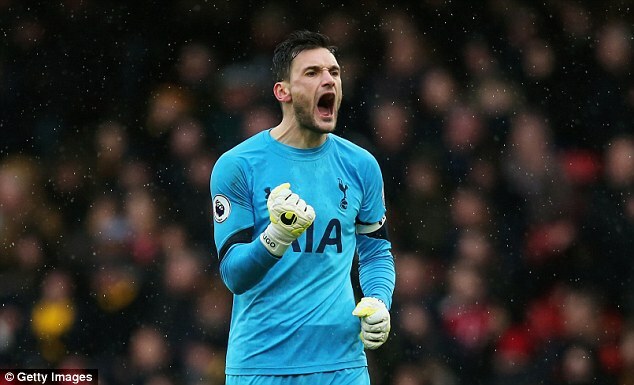 His energy and mobility remain a vital component in getting Tottenham up the pitch, but his defensive improvement has not gone unnoticed either. After a difficult start to the season the England centre-back has profited enormously from Chelsea’s move to three at the back under Antonio Conte, and looks more like the calm and assured presence he was during their race to the title in 2015. 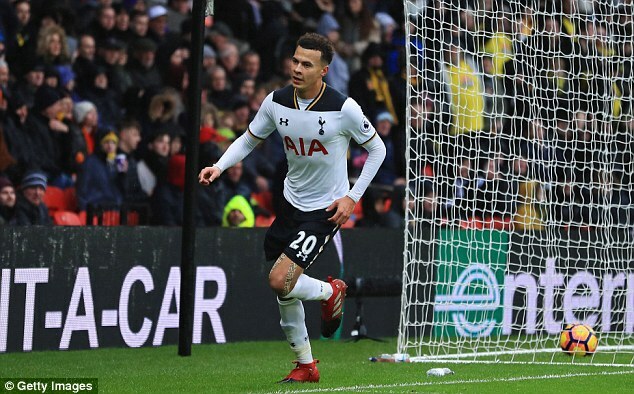 Tottenham’s defence looks brittle and vulnerable whenever the Belgian is absent, and his return to the side from injury has helped Mauricio Pochettino’s side get back on track. The Brazilian centre-back took time to settle back into life at Stamford Bridge after returning from PSG, but he has been a vital cog at the heart of Conte’s back three. The second-half of Tottenham’s all-Belgian centre-back pairing has been a largely unflappable presence, and an important part of how Pochettino’s side play their way out from the defence. The Spanish full-back has been converted into part of Chelsea’s all-conquering three-man defence and has proved a revelation. His defensive dependability has been key in allowing the wing-backs to roam forward. Another Tottenham full-back who has gone from strength-to-strength after shining last season. His energy and dynamism have become a key part of how Spurs play, and have helped him cement his place at international level. A spare part for much of his time at Stamford Bridge, this season has seen the surprise reinvigoration of a man farmed out on loan in each of the previous three campaigns. Moses has proved integral at right wing-back in making Conte’s 3-4-3 work. 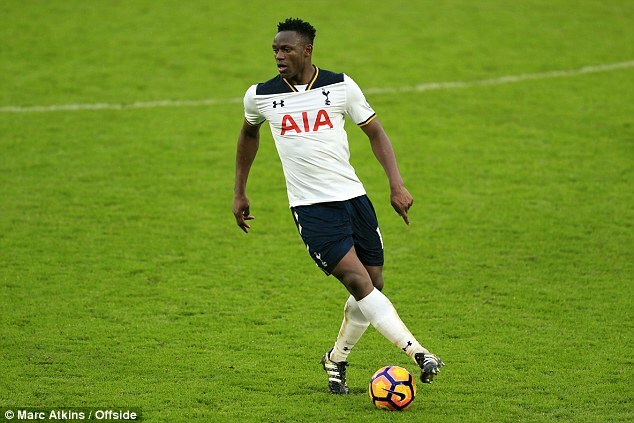 The Kenyan has really made a difference in the Tottenham midfield since his arrival from Southampton and they look a far stronger side with him. A surprise summer signing from Fiorentina, the Spaniard has slotted in well at Stamford Bridge and fulfills a key role as the left full-back in the system that has propelled Chelsea up towards the top of the table. A revelation in defensive midfield last season, but Dier has yet to hit those same heights this year. His bite and aggression keep the side ticking, and he needs no excuse to get stuck in against the Blues. The signing of last summer for Leicester has been the signing of the summer gone for Chelsea. The midfield dynamo has energy, intelligence and technique in spades to become a real lynchpin for the league leaders. Tottenham’s South Korean forward blows hot and cold. While at his best he is irresistible, when he is not he can look to offer little. But for Pochettino he fulfills a key role in leading the press from the front. Far from his best last season, the Serb is back to resembling the midfield powerhouse who was a dominant presence in the successful title assault of two years ago. In Kante he has the perfect partner in the middle. After a subdued opening few months to the season, the England midfielder has been in amongst the goals in recent weeks and approaching the level he hit last year. 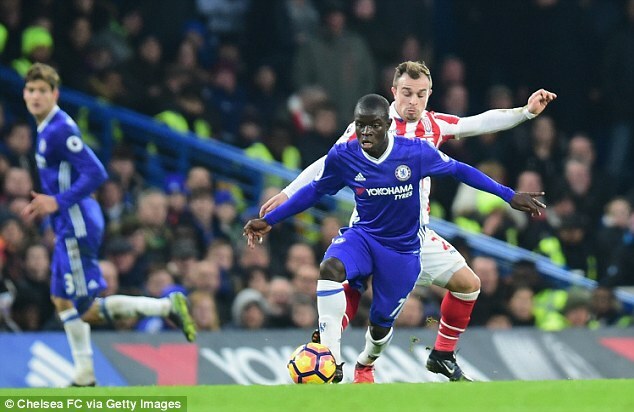 Following a dismal time of it in Chelsea’s dreadful title defence last season, the Belgian has rediscovered his mojo under Conte. His eye for goal has returned, and so too his delightful close-dribbling ability. The Dane has exploded into life in recent weeks, proving prolific in front of goal since netting a stunning long-range effort against Wednesday night’s opponents back in November. At 24 he still has potential to keep improving. 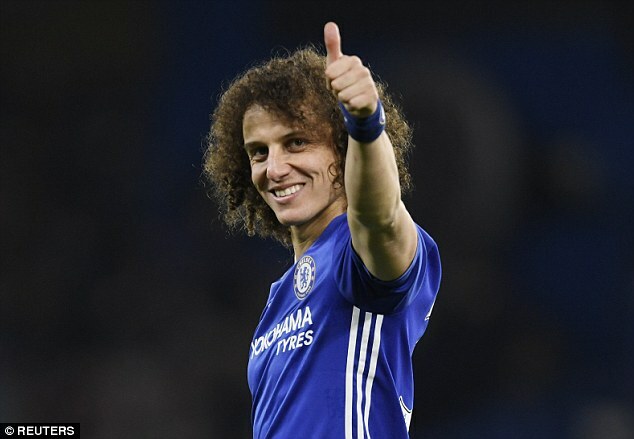 The former Barcelona forward flattered to deceive in his first season at Chelsea but has been an outstanding performer during this year’s winning sequence, even keeping Willian out of the side. Harry Kane’s importance to Tottenham has been laid bare this season. His return of 10 league goals in 14 games tells only part of the story. 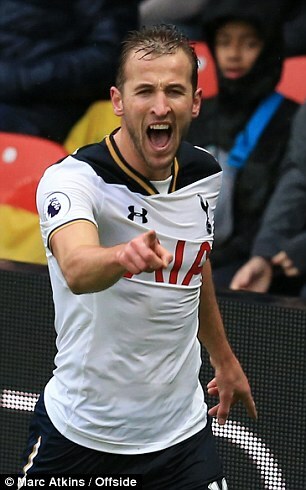 In the five Premier League games he missed through injury Tottenham scored 6 times. In the nine games since he returned – 23 goals. Chelsea’s blistering run of form has been down in no small part to the impact of the Spaniard. 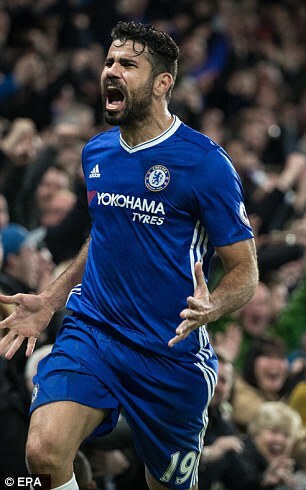 Costa cut a bewildered figure for much of last season, but he is well on the way to surpassing the 20 goals he hit in his debut campaign with 14 already.